Select dates June 8 - Aug. 10, 2019, 8 p.m., except Mon. Sat. matinee in an indoor theater at 2 p.m. 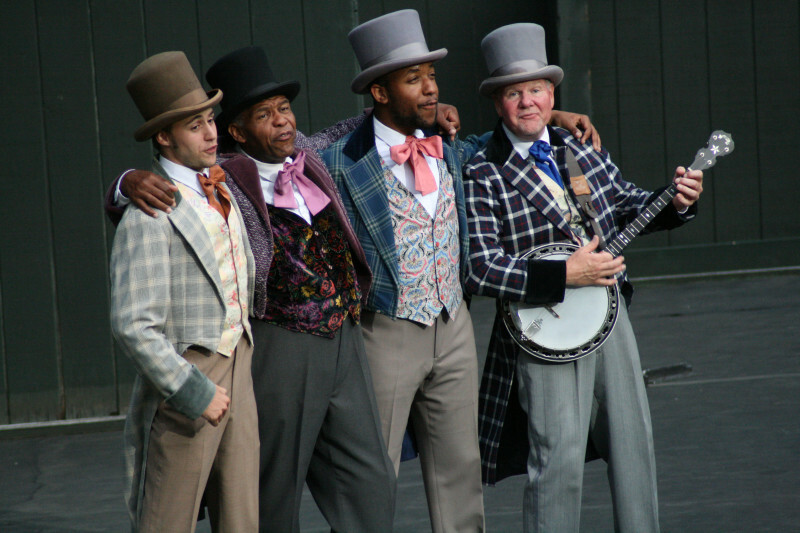 This spectacular musical, with a cast of more than 50 performers, is based on the life of America's first great composer, Stephen Foster. Second Performance: Joseph and the Amazing Technicolor Dreamcoat. Thurs. & Sat., July 6-Aug. 8, 2019, 8 p.m.